Finding The Value In Those Around Us! 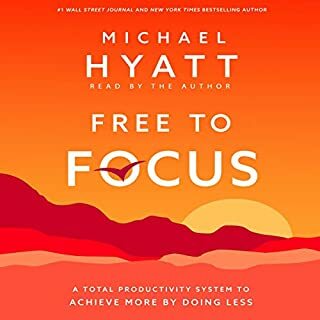 Be present, connect more effectively, all while being as productive as possible. 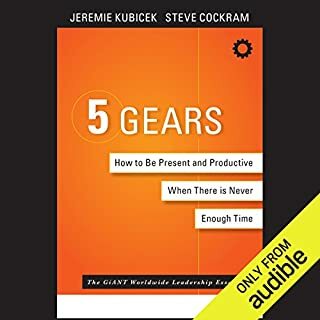 5 Gears: How to Be Present and Productive When There Is Never Enough Time teaches you to shift into the right gear at the right time so that you can grow in your relational intelligence and increase your influence. 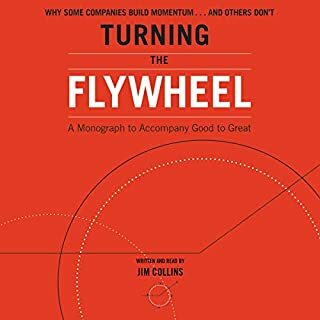 This revolutionary text introduces you to the five different gears, or mindsets, that carry you through various facets of your day. 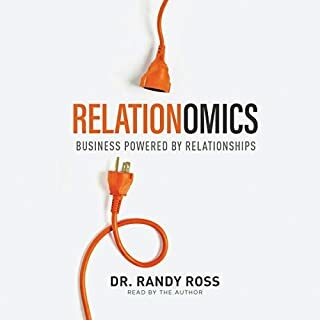 Forget everything you know about motivating others and building a harmonious workplace. If you want to get the best out of people, you must be willing to fight. But that doesn't mean you become a dominator, nor does coddling others work. 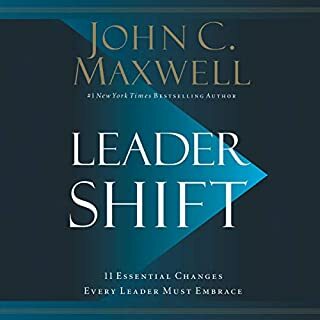 The best leader you've ever had in your life was a liberator - someone willing to fight for your highest good, even at a personal cost. 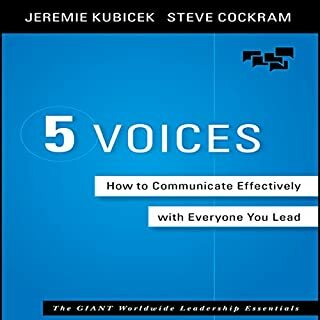 In this audiobook, global leadership experts Jeremie Kubicek and Steve Cockram explain what made that leader so unique, how to become that person yourself, and how to share the same gift with others. 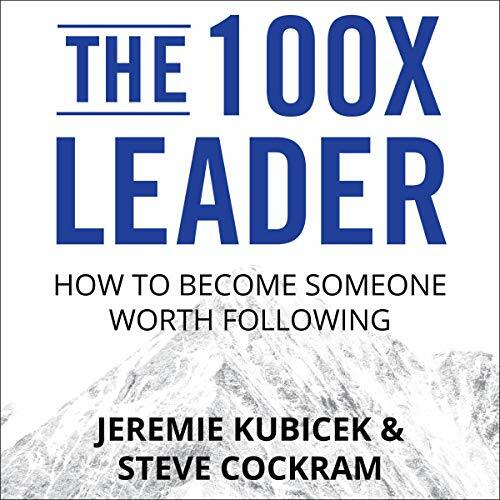 The 100x Leader will help you become - and build - leaders worth following.